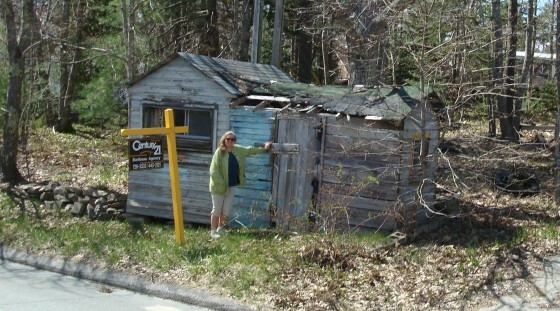 Century 21 has some hot listings! Century 21 has some real doozies on the market. Hey Aunt Victoria. It's small. Is this what you had in mind? 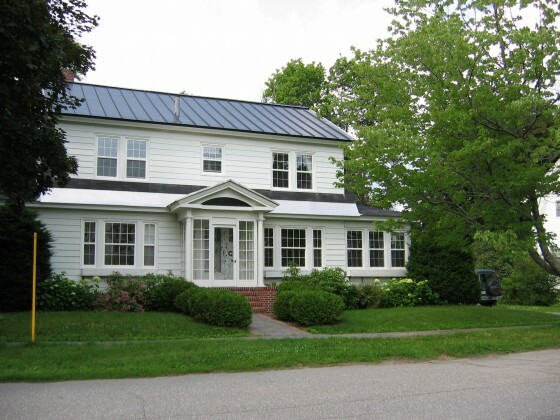 Here is our new home in Waterville, Maine. It's Dutch Colonial built in 1925 with a huge back yard. We finally found our dream house but then the tide came in and it floated away beyond our reach. 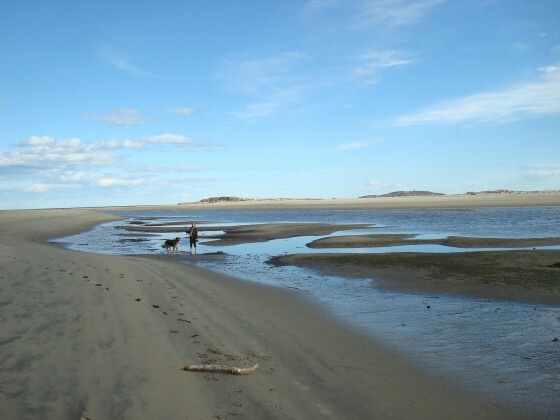 Easter Sunday we went to Hunnewell Beach because Popham Beach denies access to dogs due to the nesting season of plovers. I love Tim Pickett's chainsaw art. 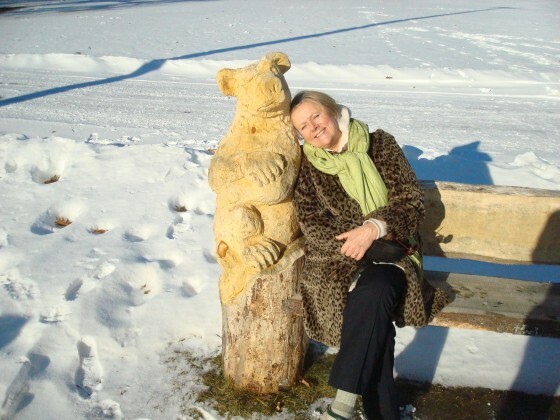 This bear bench is where I bask in the sunny mid January days at Thomas Point Beach. 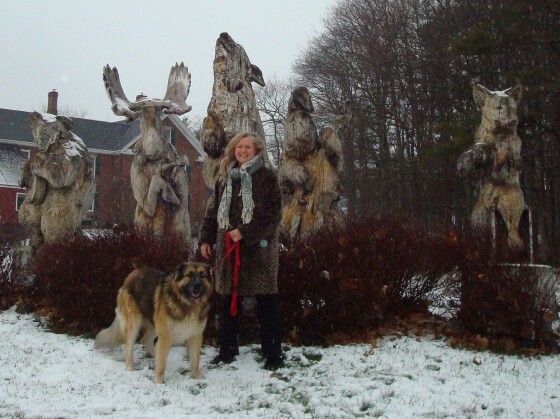 Tim's other chainsaw animal sculptures were posted shortly before Christmas. 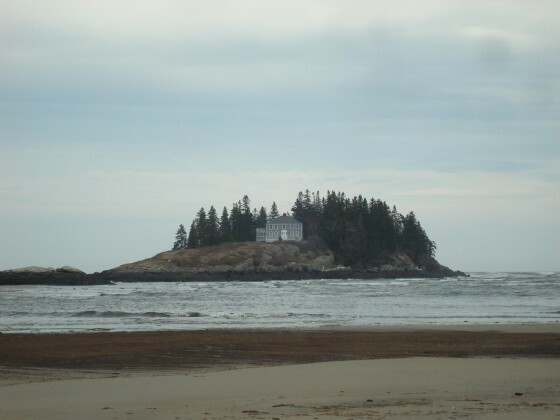 New Year's day on Popham Beach. Amazing weather. Wish you were here! 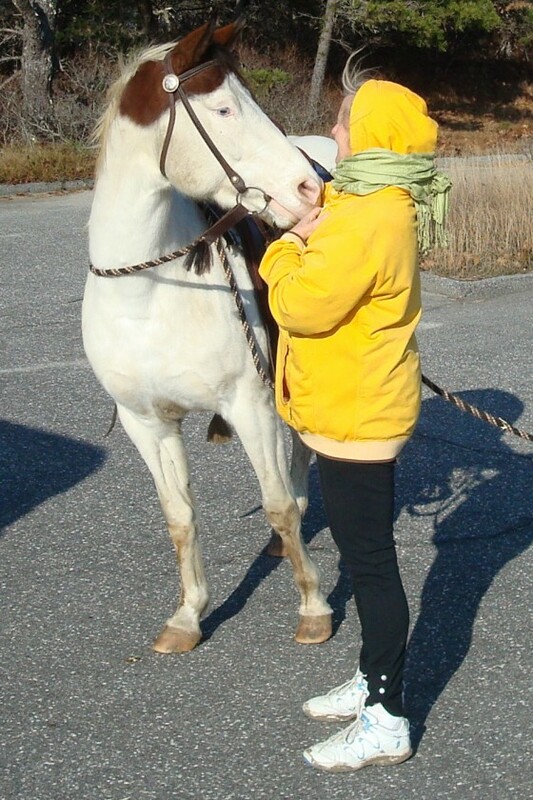 Phantom and I in the parking lot at Popham Beach. It's a sunny windy autumn day, perfect for cantering along the vast expanse of beach at low tide. The weather in Maine is unbelievable! Mid November and it's 60 degrees Fahrenheit. 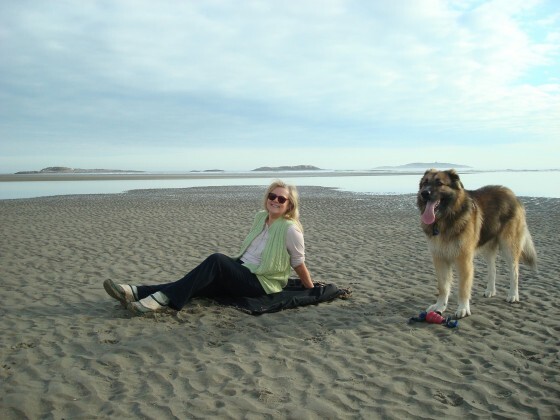 Laachuk and 'Mum and Dad' enjoy a day at Popham Beach. 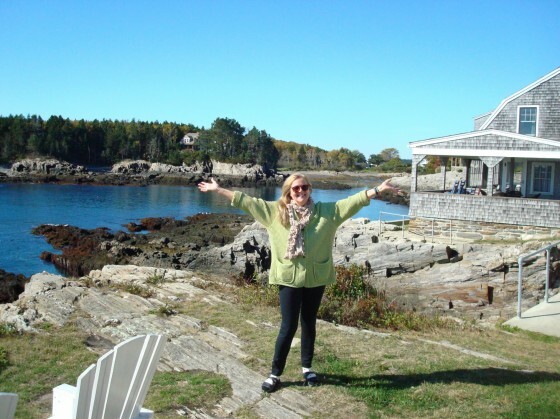 Columbus Day(Canadian Thanksgiving) on Bailey Island, Maine. The sun is shining on the pretty little cove and the lone lobsterman checking his traps from his motor boat. We are very happy here. 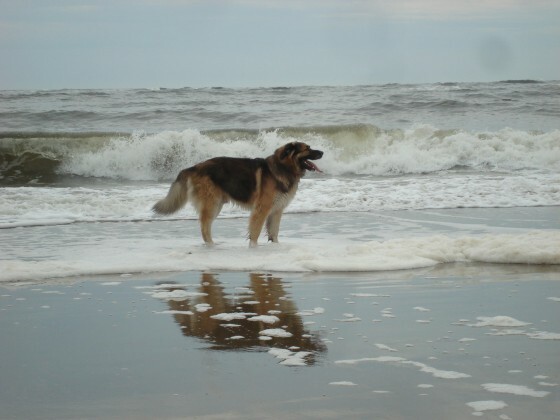 Check out Laachuk's Tales to read how we finally got here.